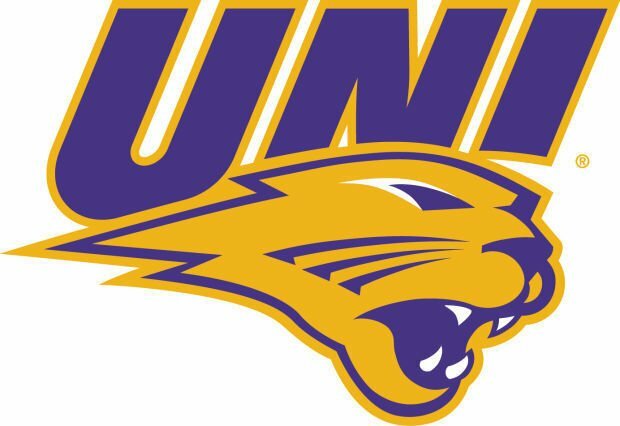 College softball: UNI takes pair at Missouri St.
SPRINGFIELD, Mo. 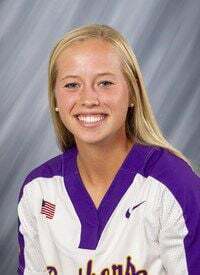 — Northern Iowa put together pitching, defense and timely hitting Saturday to sweep a Missouri Valley Conference softball doubleheader at Missouri State, 2-0 and 6-3. Emma Olejniczak and Erica Oler both worked their way out of trouble in the opener, stranding a total of 12 Missouri State baserunners. Olejniczak got the win with four shutout innings before Oler finished up for the save. UNI’s Ashley Chesser smashed a solo home run in the fifth for the game’s first run, then Kamryn Shaffer singled with two outs and scored on an error for an insurance run in the top of the seventh. The Panthers (13-10, 4-1) fell behind 2-1 after two innings of the second game, but rallied for three runs in the third and two more in the sixth to grab control. Jaclyn Spencer picked up her first pitching win of the season with a complete-game performance while Sammey Bunch homered. UNI and Missouri State (18-11, 4-3) wrap up the series at 11 a.m. Sunday. Olejniczak, Oler (5) and Chesser. Dickerson, Hunsaker (7) and Boze. WP — Olejniczak (5-3). LP — Dickerson (11-4). Sv — Oler (1). HR — Chesser. Spencer and Chesser. Griesbauer, Hunsaker (5) and Boze. WP — Spencer (1-0). LP — Griesbauer (4-6). HR — Bunch (UNI). Records: UNI 13-10, 4-1. Missouri St. 18-11, 4-3. Olejniczak, Oler (5) and Chesser. Dickerson, Hunsaker (7) and Boze. WP -- Olejniczak (5-3). LP -- Dickerson (11-4). Sv -- Oler (1). HR -- Chesser. Spencer and Chesser. Griesbauer, Hunsaker (5) and Boze. WP -- Spencer (1-0). LP -- Griesbauer (4-6). HR -- Bunch (UNI).